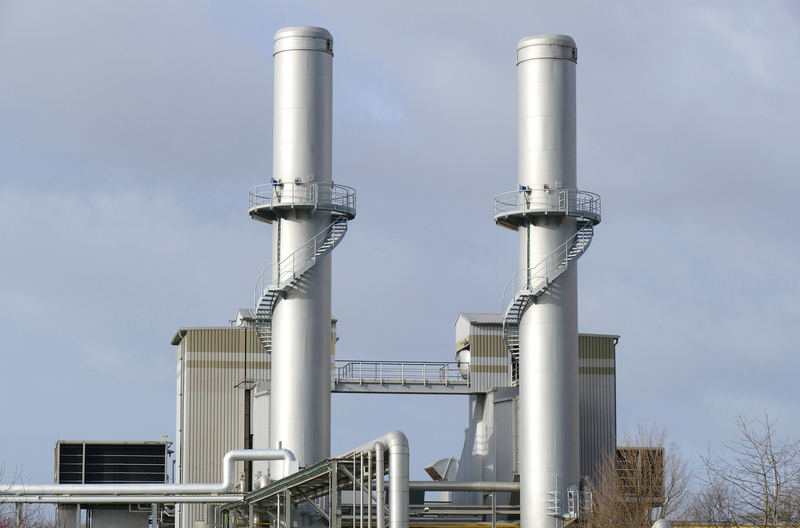 At Thelkane Industrial Chimneys Ltd, we specialise in design, manufacture and erection of steel chimneys for a wide range of industries, creating exhaust systems to suit your specification. You can rely on us for chimney maintenance, flue installation and more. 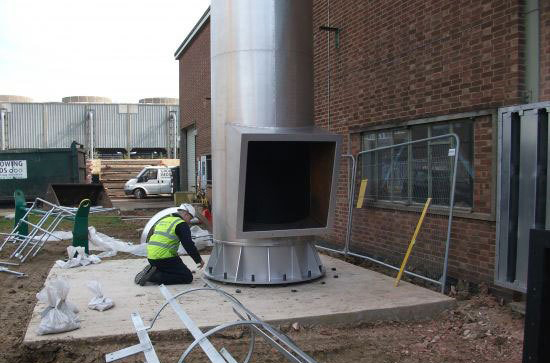 Established in 1974, Thelkane Industrial Chimneys Ltd makes use of computer aided design and calculation to create chimneys which meet your requirements accurately. 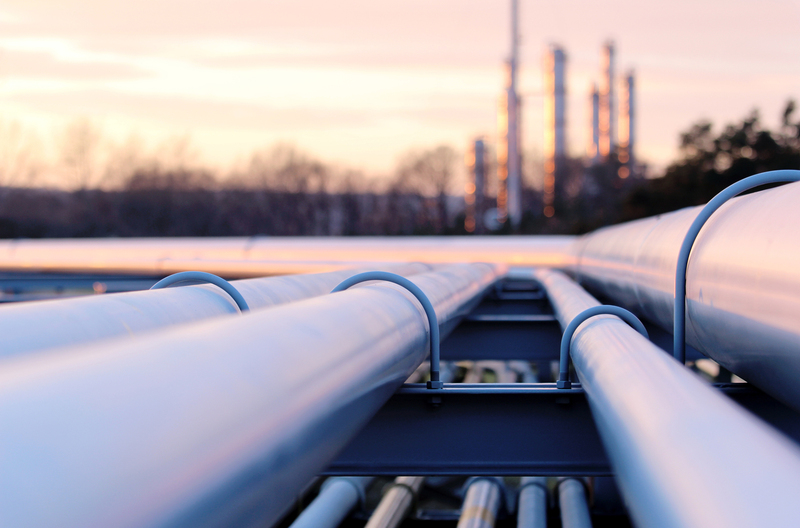 We use S275 Mild Steel, 304 Stainless Steel, 1.4003 Stainless Steel (Ferric) and 316 Stainless Steel to create durable chimneys at competitive prices. We also undertake projects for duct installation. Browse through our gallery to view the projects completed by our team of experts. We cater to businesses in Lancashire.